Description: Calling all knitters to unite for our community! Help us celebrate 2018 Providence District Volunteerfest® by joining us to knit a square for our blanket that will help welcome a new immigrant family in our community. 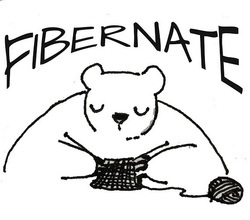 Yarn, needles, and plenty of refreshments will be provided to help us get the job done. All we need is your time and talent! Email caroline@fibernate.com for more information, and to sign-up! Please be in touch, and let me know how I may empower your Fibernation!